We have combined proportions of Wheat, Torrified Wheat, Flaked Oats and most importantly Lactose (unfermentable milk Sugar), for a softer, smoother, sweeter feel. Couple the double dry hop additions of Citra, Mosaic, El Dorado & Amarillo hops with no filtration, to produce high levels of Fruit aroma’s and flavours. 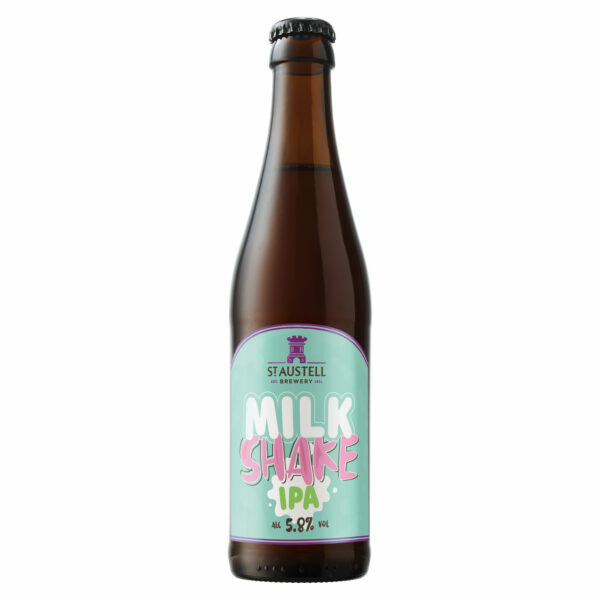 voila we have Milkshake IPA! 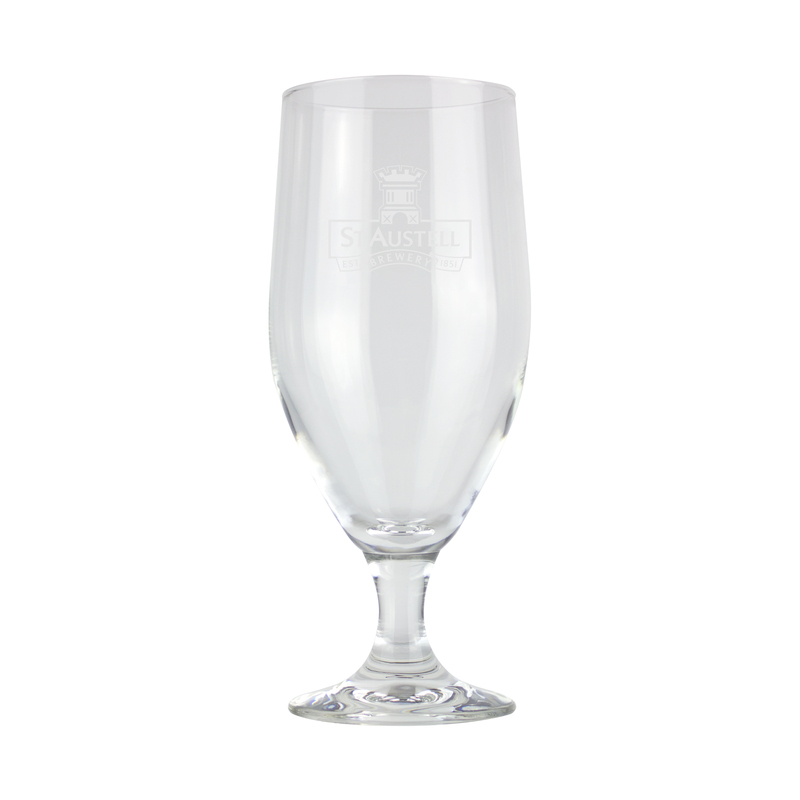 This Beer is completely un-filtered to retain as much flavour, aroma, body and freshness in the beer as possible. It will pour burnt Gold in colour, Hazy but glowing with a soft white head.